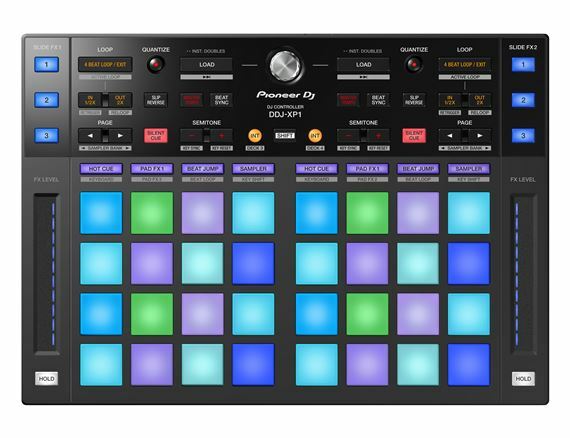 Order your Pioneer DDJXP1 DJ Controller from AMS and enjoy 0% Interest Payment Plans, Free Shipping, Free Extended Warranty & 45 Day Money Back Guarantee. 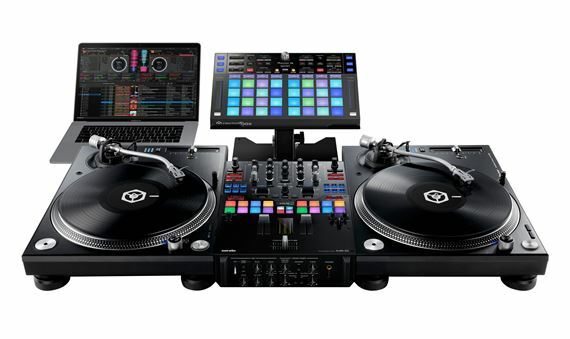 The DDJ-XP1 puts rekordbox at your fingertips! Whether you use turntables, multi-players or external devices, the DDJ-XP1 will bring a whole new sphere of creative possibilities to your DJ performances. 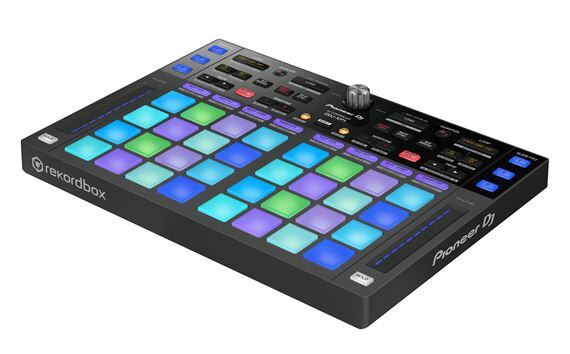 Introducing the DDJ-XP1 DJ Controller for rekordbox dj and rekordbox dvs, 32 multicoloured Performance Pads for tactile control of new software features for scratching and pad performance. Music management DJ software to play anywhere at any time. The DDJ-XP1 is designed to help you craft unique sets and get the most out of the latest features in the updated versions of the rekordbox dj and rekordbox dvs. Plus Packs following the release of the brand new version of rekordboxTM (ver 5.0), which is available to download now (https://rekordbox.com/ ). The significantly updated software features a more intuitive GUI and improved overall design, while the rekordbox dj performance application includes new additions such as Key Shift and Keyboard mode. You can’t beat this controller for rekordbox!!! Period!!!???? This not only comes with the professional dj licenses you need but gives you vinyl control and so much more!! This is a no brainer buy right here. So yourself a favor and pick one up, I gave it four stars because it didn’t come with any control vinyl which is a little rediculous you have to buy sepreratly other then that , GOOD TO GO!! This is my first time using rekordbox. But the program flows perfectly with the ddj 1000 and the ddj xp1. The extra pads give you more cue loops and samples with will add huge to your perfomance. This took me to the next level so for me it is a must have. I use the ddi xp1 with rekordbox. It allows me to use pad effects and samples without switching to them on my controller. Less buttons to navigate through. I can trigger samples and effect on the fly. On my controller I then can use the other 8 pads for looping and rolls etc.